We are interested in seeing how you are going to reconcile the differences that you have between you, because we know that it’s going to happen. We know that you are going to have gender equality, racial harmony, and that you will respect others who choose to have different beliefs than you do. We know that there will be a great coming together of humanity, and we also know that it doesn’t have to come from you experiencing great natural disasters. 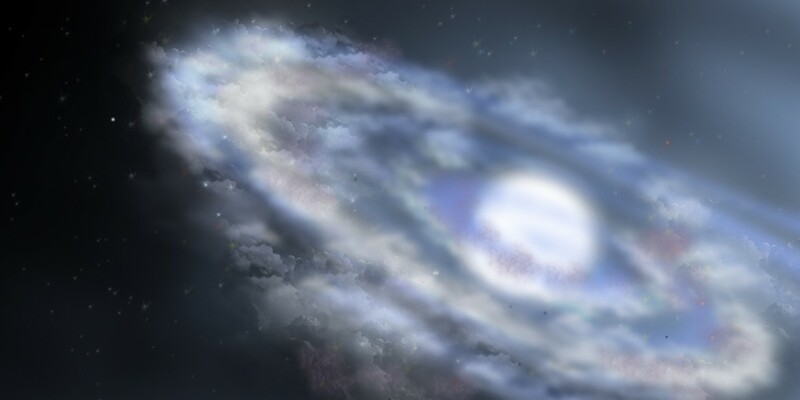 We know that it doesn’t have to come from disclosure of the presence of extra-terrestrials, and we know that it doesn’t have to come from great tragedy, like a nuclear bomb being detonated. You all are deciding how you want to come together, and you’re doing so in large part because of the ease with which you are able to share information with one another. Now, you are at a point where if something happens on the other side of the planet, you can become aware of it seconds later. And you can share your feelings about it with thousands of people, some of which you have never met and never will meet. You are of course at times using these events as reasons to feel even more separate and polarized, but the vast majority of you are finding more compassion as a result of not only what you are learning about current events, but also because you can see how people who are different than you are affected. You are able to feel the compassion because you recognize that at your core, you are all the same. Not only are you all Source Energy Beings, but you are also all humans. You also have families, and you share this planet. When you are open and expressive of your emotions, you help others to feel that compassion within themselves. When you communicate, you give others a perspective that they wouldn’t have otherwise had. And so, we see the coming together of all beings on planet Earth happening with far less trauma and tragedy than some have predicted. We see it as a slow but deliberate process, and we continued to be encouraged by what we see. 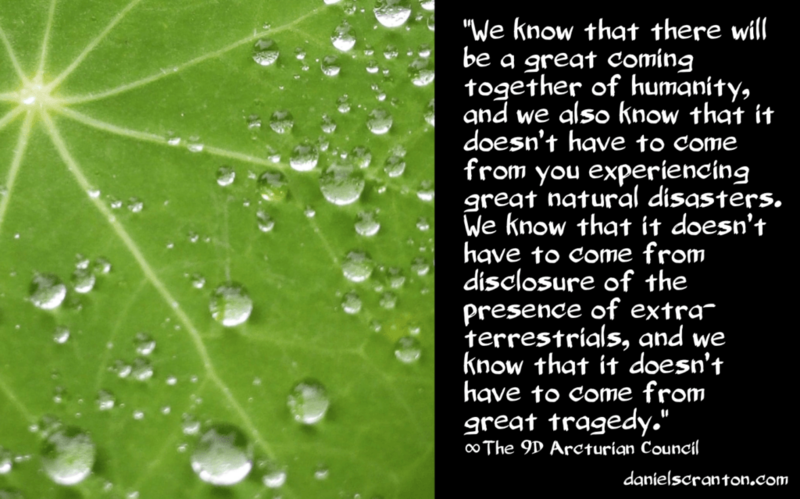 This entry was posted in * Ground Crew MESSAGES, * HUMAN LIFE INTERESTS, + ARCTURIAN INFORMATION, + GALACTIC - MESSAGES, + GALACTIC CONTACTEES, + GALACTIC HIGH COUNCILS, Arcturian High Council, EVOLUTION Information, The 9DArcturian Council, The ARCTURIANS. Bookmark the permalink.